Worse yet, the National Autism Association is associated with some seriously quack medicine. 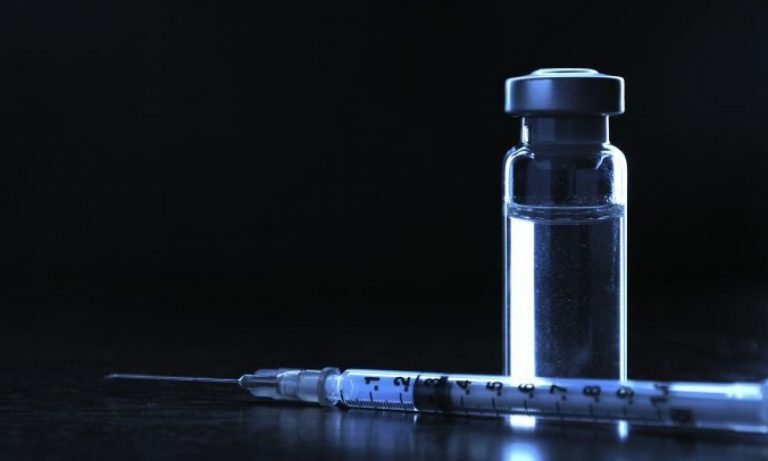 They support the use of chelation therapy, a potentially dangerous technique, not supported by any science whatsoever. One of their sponsors is the Boiron Corporation, a French company that makes and sells worthless homeopathic treatments, including Oscillococcinum, which contains ground up duck guts for treating colds. No it doesn’t. Furthermore, the NAA is partnered with even more notorious antivaccination “autism advocacy” groups. The first one is Generation Rescue, Jenny McCarthy’s pet project. You know, that Jenny McCarthy. Another partner is Safe Minds, a group that is upfront and not-too-subtle about its hatred of vaccines. 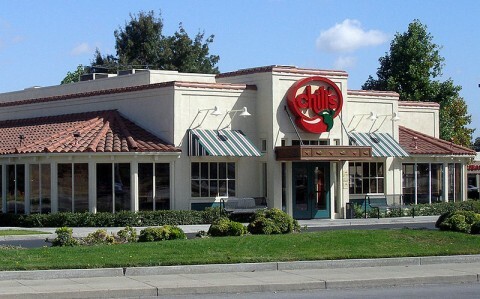 I’m sure that Chili’s was in a tough position, though in my eyes, they had only one choice–back out. We cannot know the motives or decision process of Chili’s but I’m presuming that someone was tasked to find a worthy organization in the area of autism advocacy that would provide Chili’s with some need PR value. I’m guessing that the choice was based on parameters like, as Chili’s itself said, how much money was actually used in good works. Lots of charities spend too much of their money on overhead, with just a tiny percentage going to actual activities. I am certain that in the due-diligence, vaccines weren’t even considered, because maybe the Public Relations person who was doing the work either had heard a few things in life that vaccines cause autism, or even thought it was valid, because they never investigated it. Or didn’t spend the time to look through the website. 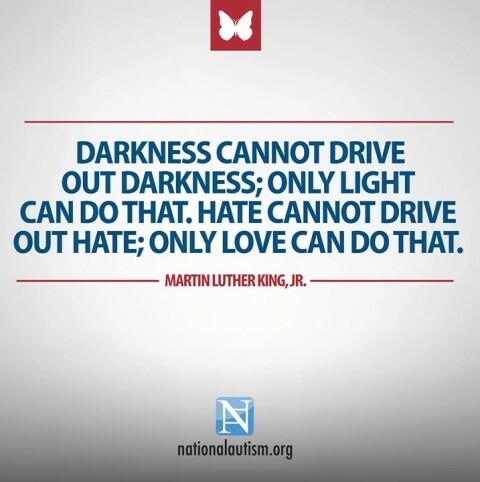 I contribute frequently and anonymously to children’s welfare groups and to autism groups. I do thorough due-diligence as to where that contribution goes, and if the group uses anything that isn’t supported by tons of peer-reviewed evidence, I don’t contribute. Many years ago, I had intense discussions with a “big name” autism group who had some confusing information about vaccines and autism. I was put in contact with the medical director, and she and I had several back and forth conversations. In the end, I was very uncomfortable with their attitude towards vaccines. I will bet anything that Chili’s was not intentionally seeking to make a contribution to an antivaccination front organization. I mean, if they were contributing to Mr. Andy Wakefield’s defense fund, that would end up causing the internet to break completely from the backlash. During the last two days, when I’m sure Chili’s management and PR staff wanted to be relaxing on a golf course, the pressure began to mount. Emily J Willingham, a real scientist who has evolved into one of the best writers on the science behind autism, published an article on Forbes condemning Chili’s relationship with the NAA. She stated that just because the NAA believes that vaccines are related to autism, “Belief also is less than featherweight as evidence. Before method reined in the human tendency to motif-seeking madness, beliefs led us into all kinds of cul de sacs of thinking. Belief has no place in discussing the biological origins of a human condition.” I need to remember that quote. Many other top websites chimed in with strong comments about Chili’s and the NAA. io9, an extremely popular website dedicated to pop culture and technology, jumped into the fray. HuffPo, the notoriously anti-science news source, couldn’t bypass this story. Of course, it takes me a day to get all the page views that those Emily Willingham, io9 and HuffPo get in minutes, but I pushed out four articles (one, two, three, four) on Chili’s and the NAA. Chili’s is committed to giving back to the communities in which our guests live and work through local and national Give Back Events. While we remain committed to supporting the children and families affected by autism, we are canceling Monday’s Give Back Event based on the feedback we heard from our guests. We believe autism awareness continues to be an important cause to our guests and team members, and we will find another way to support this worthy effort in the future with again our sole intention being to help families affected by autism. At Chili’s, we want to make every guest feel special and we thank all of our loyal guests for your thoughtful questions and comments. If you read the comments, the antivaccination people are quite rabid in their hatred of pro-science individuals and of Chili’s. My guess is that when Chili’s PR people were reading their Facebook page, they were wondering if they really wanted to associate with the vaccine denying lunatics. Nor did they want a bunch of unvaccinated kids spreading diseases in their restaurants. But I’m only guessing. Thank you for the great quote. Because the light of science and rational thinking drove out the hatefulness of your vaccine lies, lies that can harm children. I’m glad you understand what the pro-science people did for you. You can thank us by deleting the lies from your website. And quit recommending chelation therapy–they harm children for no benefit.